His parents have decided to call him Dany Noe instead. French families are now free to choose first names — up until 1993 they had to pick from an approved list — but local authorities can still refer parents to prosecutors if their choices are seen as damaging for the child. 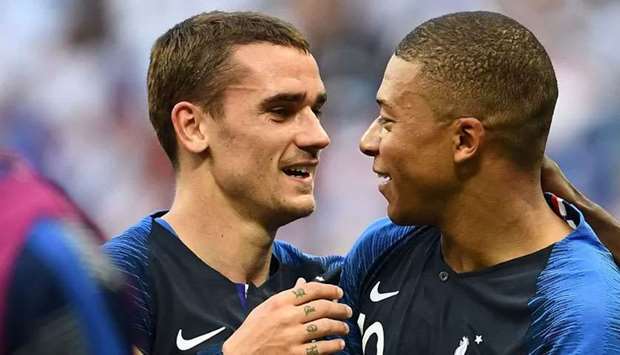 A local official who deemed that “Griezmann Mbappe” — after Atletico Madrid forward Antoine Griezmann and Paris Saint-Germain’s Kylian Mbappe — was “contrary to the child’s interest” referred the case to the public prosecutor. Other names to have run afoul of the law in France in recent years include “Jihad”.